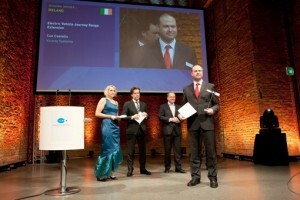 Con Costello founder of Vicinity Systems, accepting his award as the Irish Regional Winner at the Galileo Masters awards ceremony in Munich. 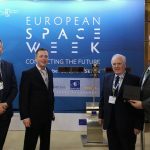 Irish technology start-up ‘Vicinity Systems®’ was awarded first prize for Ireland at the European Space Agency’s prestigious Galileo Masters awards, announced in Munich on 25th October. 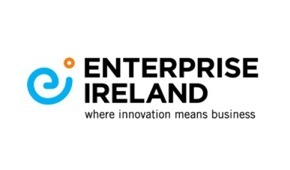 In addition to winning the regional prize, the company was also shortlisted for the ‘ESA Special Prize for Innovation’, and was runner up for the global technology award. 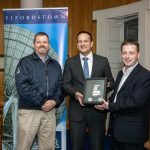 It is the first time that an Irish company has won a prize. The technology under development by Vicinity Systems® increases the driving range of electric vehicles. Through integration with in-car SatNav, the technology analyses all potential routes to a destination and calculates the most power efficient – in consideration of mountains, traffic and other obstacles which consume battery power. The Galileo Masters, also known as the ‘European Satellite Navigation Competition’ (ESNC), is an international technology innovation competition that recognises the best ideas in the field of satellite navigation, the technology that powers in-car SatNav systems. 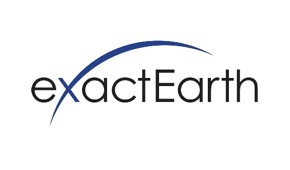 The competition seeks to gather outstanding solutions for commercial applications of satellite navigation and promote individual ideas by offering prizes. In 2012 there were over 400 entrants from around the globe. 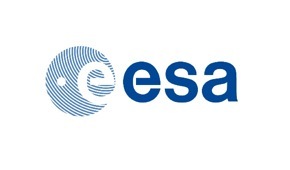 Since the inaugural awards in 2004, the competition has transformed into an international network that embodies innovation and expertise with the support of leading stakeholders in the field, such as the European GNSS Agency (GSA), the European Space Agency (ESA), and the German Aerospace Centre (DLR). 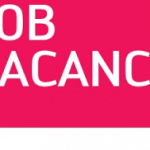 Since 2011, the competition is also supported by the European Commission. 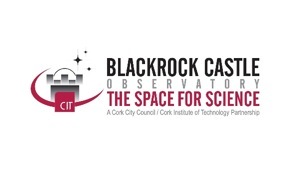 The Irish competition is coordinated by the National Space Centre in Midleton, County Cork. 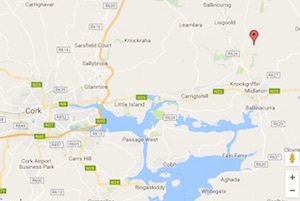 This is the first year that Ireland has had a dedicated regional prize.